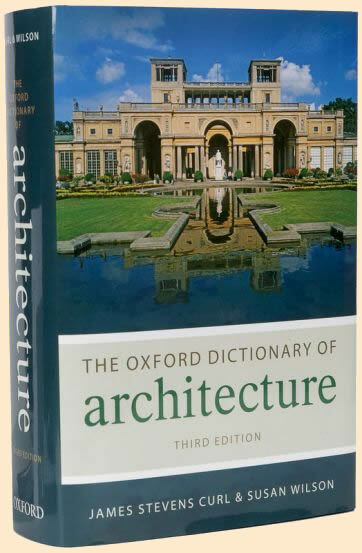 This extensively revised, expanded, and critically acclaimed dictionary contains more than 6,000 meticulous entries - 900 entirely new - including hundreds on landscape architecture. Written with clarity, brevity, and wit, this authoritative edition covers a broad, concise sweep of architectural and garden history. Beautifully illustrated with over 270 original drawings, and complemented by an extensive bibliography.